Windows 8 Keyboard Shortcuts will help you to get the work done faster on Windows 8, but also help you to save time and effort. Keyboard shortcuts are always handy to use and help you to stop mousing around and become a keyboard maestro. 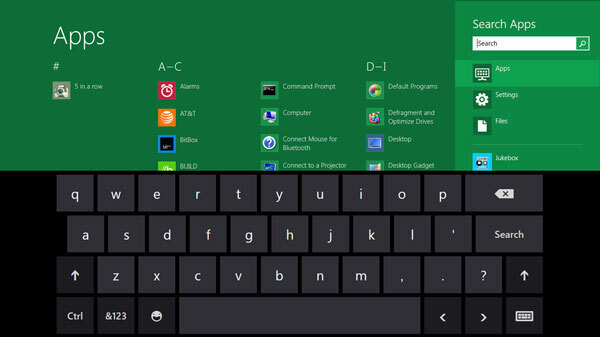 Today we provide you the list of Windows 8 Keyboard Shortcuts to help you become a Windows 8 keyboard ninja. These Windows 8 keyboard shortcuts will help you to save your time using Windows 8 and the Metro Start Screen a lot easier and more productive. Hope you like the article about Windows 8 Keyboard Shortcuts, if you find any more helpful ones, let us know in the comments below. You can download the Windows 8 Consumer Preview from here.